Death Cab for Cutie announced new album Thank You For Today. Which arrives on August 17 via Atlantic. The band have also shared a new song off that project called “Gold Rush.” check it out below. 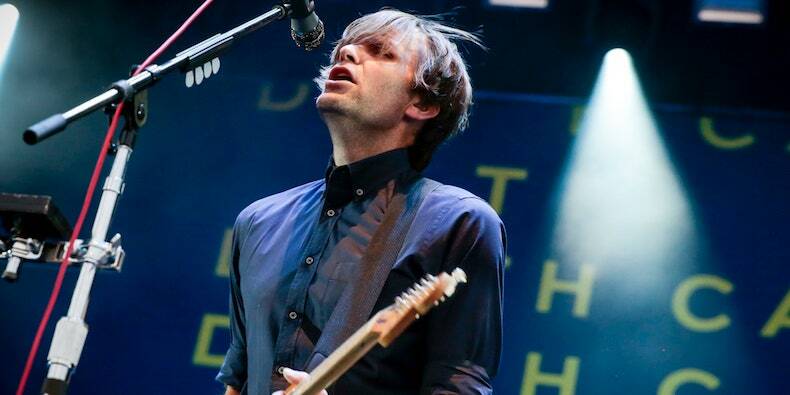 Death Cab recently announced a new series of tour dates; they’ll perform in the Netherlands and England in June before picking up their trek again in August. Last year, Death Cab shared their very first recorded show, which was captured in Bellingham, Wash. in 1997. Their last album, Kintsugi, came out in 2015. It marked their first release since Chris Walla left the band.